A film by students, for students. Speak out and stay connected. Blue Freedom is an international student group, founded in 2012 by my sister and I. 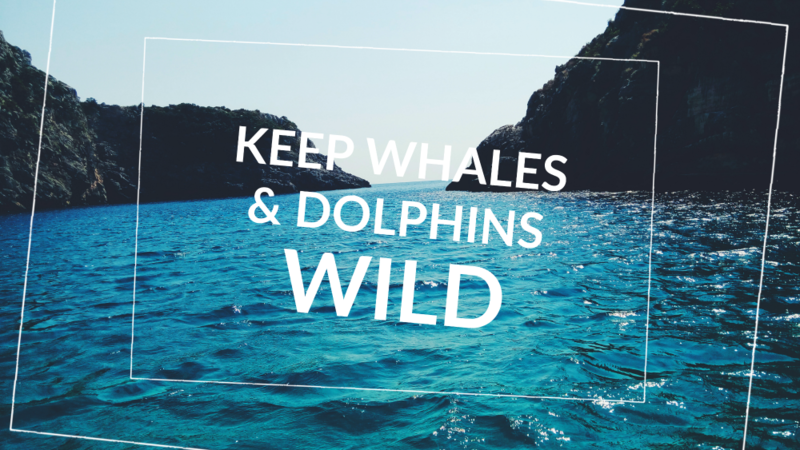 We wanted to share the things we’ve been learning about the captivity industry, and how important it is for our environment that we keep whales free; respecting them in their natural habitats. We started a student movement, and were blown away by the support we received. Our petition went viral, gathering over 200,000 signatures to date; we landed a story about one of our campaigns on the front page of Huffington Post Teen, and we started giving presentations at schools around the world, Skyping in to talk about what we were doing as a student group, and explaining how they could help make a difference too. Then we ran a fundraiser on Kickstarter so that we could make our film, and it hit the top of Kickstarter’s “most popular” projects list. Our campaign reached its funding goal within the first week, and over the following year we put our nose to the grindstone creating our film: a culmination of four years of research, travel, interviewing, filming, late nights, and thousands of hours of dedication. We called our film Voiceless, made by students and available on YouTube. None of us are getting paid, and not one dime of profit is coming from this film—this is a sheer passion project. We believe that this is an issue everyone needs to know about, and it needs to be available to everyone—for free. My friends and I were tossing around ideas about how we could make a difference on this issue as students. 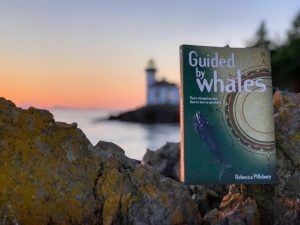 We had been talking to scientists, activists, and former trainers—putting in a lot of hours and doing lots of research. Voiceless is about what we learned. 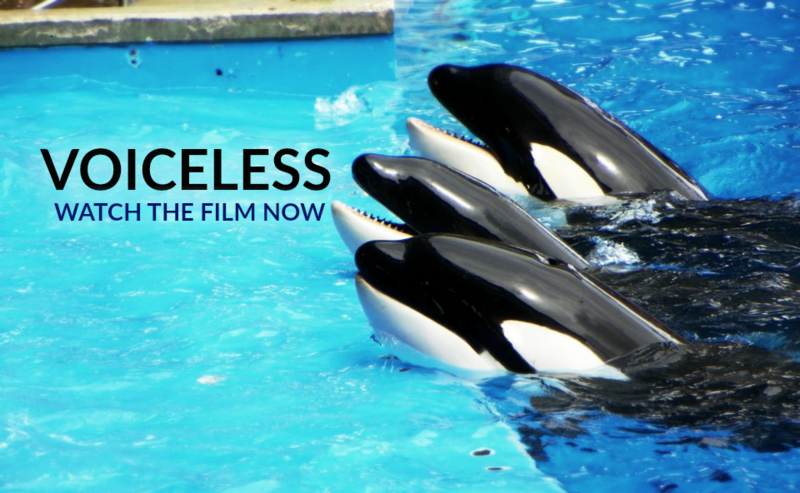 Voiceless is about changing this issue for the better, and giving a voice to those who don’t have one. But beyond that, we wanted to prove that students—teenagers, kids—can make a difference. A big one. 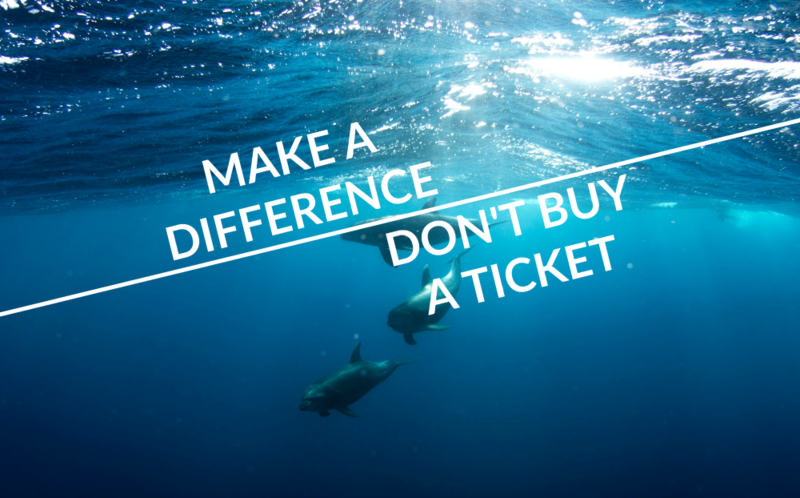 Don’t buy a ticket to a marine park, swim-with-dolphins program, or any facility that holds captive cetaceans. 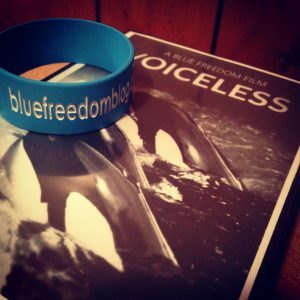 Screen Voiceless at your school and start a grassroots Blue Freedom group. Check out our Resource Hub to get started. 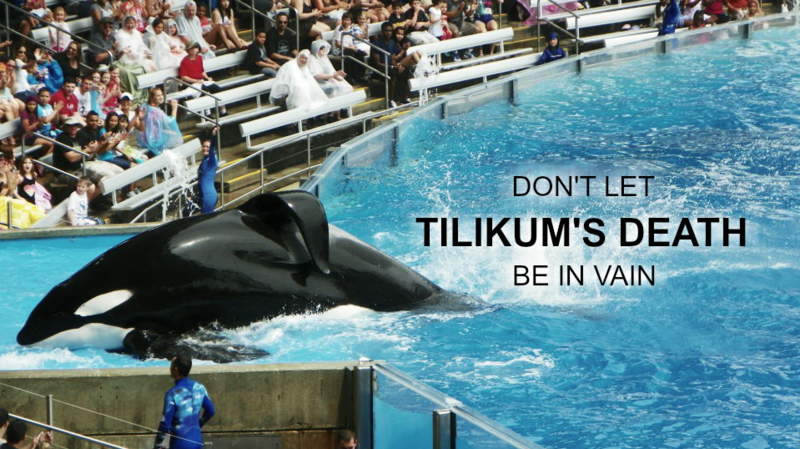 Sign our petitions here and here. We can only do what we do because of you guys. We are an all-volunteer 501(c)(3) non-profit organization. Your support is what keeps us going.